People today love to hold events outdoors. It could be a string of summer parties you plan, a tailgate you have each weekend before going to the game, or just hanging out in your backyard on the weekends. Whatever your reasons for getting together outdoors, having a tent that you can use for these events can be a big asset. A good tent will provide you with lasting protection from the elements and make things more comfortable for all involved. Before you make a purchase, here is some advice for finding the absolute best tents in Tampa, Florida so you can be sure to get what is right for you. Before you make a purchase, you want to think about the different uses you may have for a tent. If you know you are only going to use it once a year, it may not be the best investment for you. However, if you plan on having the tent up every weekend in your backyard or at the tailgate, you want to make sure what you get is right for your needs. Think about the size of the area you need to cover and how many people you may need to fit under the tent. That way, you can be sure you get something that is adequate in size. Getting quality tents in Tampa, Florida is an investment, and something good that will last for years is not going to be dirt cheap. That does not mean you will not find great deals on tents for sale. Once you know the kind of tent you want, shop around at different locations and websites so you can compare prices and quality across the board. You will see that at the right site you can get just what you are looking for at a price perfect for your budget. For tents in Tampa, Florida that are perfect in quality, size, and price, look at what we have at Tents Tampa. We are tent experts and offer tents of all shapes and sizes for any use or event. You will find the low prices you need for your budget while still getting a tent that serves your needs for years. See our tent selection here on our website, and when you are ready to order, phone us at (877) 918-TENT. This entry was posted in Event Tent, High Quality Party Tents and tagged Affordable Tents from Tentstampa.Com, party tents for sale tampa, tentstampa.com on October 9, 2018 by Tents Tampa. Whether you are looking for tents that you can use for your business, or you need a tent for a party or outdoor event you are planning on hosting, you might think finding the perfect tent is an easy thing for you. When you start your Internet search, however, you might feel overwhelmed by what you find. There are hundreds or even thousands of choices that you can make for a tent, and you may have no idea regarding quality, reliability, and fair prices. When you want the best deals on Tampa, Fl tents for sale, you want to make sure to come to us here at Party Tents in Tampa. As you start to look at all the stores offering tents today, you may find that many of the tents are very similar in look and style and you do not have as many choices as you thought. Finding a tent that is just the size that you need does not have to be challenging for you. Here at Party Tents Tampa, we have a wide variety of shapes and sizes of tents that can suit you. 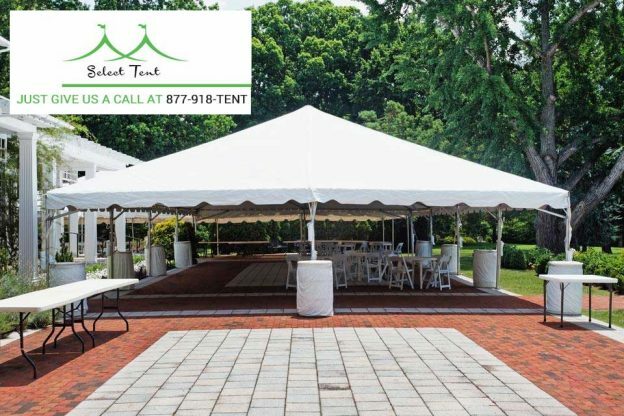 If you need a small tent just for a few people in your backyard or are looking for a tent to hold hundreds that you can use for your catering business, we have it for you. If all you see during your search is high prices for tents, you will be happy to know that you can get the best deals on Tampa, Fl tents for sale with us. We are a wholesale tent supplier that can offer you the lowest prices you can find for the high-quality tents we offer. We also regularly run specials and promotions so that you can get even better savings on the tent you want. For the prices and selection of Tampa, Fl tents for sale that is ideal for you, come to us at Party Tents in Tampa. You can see just some of the tents we have available for purchase here on our website and learn about our current sales. 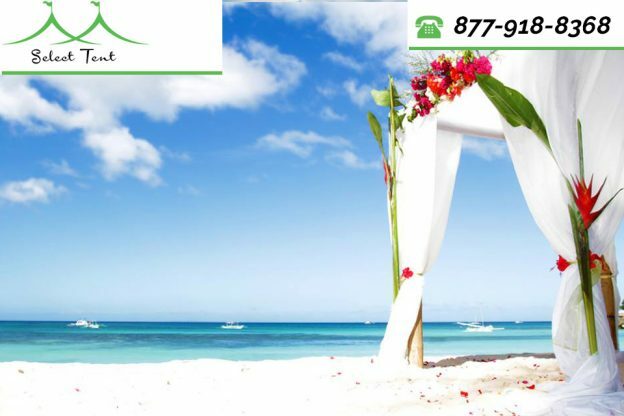 When you are ready to order, just phone us at 877-918-TENT and a member of our team will be glad to help you with your order so you can get just the tent for your event or use. This entry was posted in Tent for Sale and tagged affordable tents tampa florida, Tents tampa, tentstampa.com on September 28, 2018 by Party Tent Experts. We all take part in outdoor events, either as a guest or as a host of a party or event. When there is something going on outside, whether it is a wedding reception, birthday party, tailgate, working at a flea market, or just having some friends over in backyard, you want to make sure you have the adequate protection to make sure to keep everyone out of the hot sun and away from any potential rain. No matter what size event you are hosting or for what purpose, here at TentsTampa.com we have the tents that will fit your needs. We have the tents that are perfect for any size event that you have. 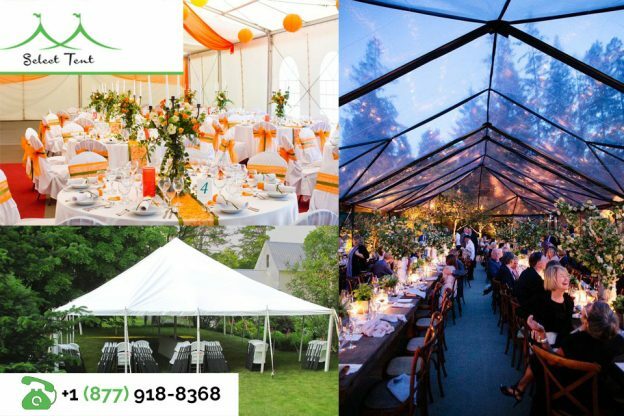 If you need just a small 8’ x 10’ tent for your backyard dinner, or if you need a large tent for that high school graduation party coming up or that wedding reception you are having on your property, we have just what you need. We offer varied sizes of tents, all made of the best quality to provide you with the protection you need to make everyone comfortable during your event. At TentsTampa.com, we can supply you with the tents that are ideal for your business use. If you have a catering business or event planning business, you can get the large and small tents you need for your events. We have smaller, sturdy tents that can be perfect for you to use when you go to your local farmer’s market to sell your items, or to use at the flea market when you go to do business. Best of all, we offer fantastic wholesale prices so that you can get the quality you want without having to spend a fortune. You can find all the tents that will work best for you right here at TentsTampa.com. You can see some of the tents that we offer here on our website, and when you are ready to place an order, just give us a call at (877) 918-8368. We can take your order over the phone and get your tent out to you right away, so you have it for your next party or event. If you want to send us a message or need to make an enquiry, please use our contact form here, or send us an email to selecttent@yahoo.com We will be happy to assist. This entry was posted in Affordable Party Tents, Event Tent and tagged online tent sale, tentstampa.com on June 14, 2018 by Tents Tampa. If you own a business where running outdoor events is an integral part of what you do, you need to make sure you have an area where your guests, clients, or customers will be comfortable outdoors. Having just the right tent can be a critical part of your business arsenal today, whether you need a large one to handle big events like corporate parties or events, or a smaller tent for you to use at the local flea markets each week that you attend to sell your wares. No matter what type of tent you need, you want to get the most for your money, and when you shop with us at Tents Tampa, you can be sure to get the best deals. Finding the perfect size tent does not have to be a challenge for you. Some people may just go to their local store and hope to find a canopy or tent they can use for their outdoor fair, school event or flea market. The problem is you may be limited in the sizes available and forced to buy something too small, or of inferior quality, and the tent will not serve you well. Our business is tents, and we make sure to have the variety of sizes that suit all our customers. You will find tents that can accommodate hundreds of people or tents that are simple and give you just enough space to use at your local farmer’s market. Buying a tent for your business is an important investment for you, and you want to make sure you get something that will last over time, so you get your money’s worth. When you buy a tent from us at Tents Tampa, you can be sure that you are getting a tent that is made of great quality. We have a selection of tents and can custom make tents for you that fit your needs and your budget. If you are in the market for a great tent for your business, see what we have available here at Tents Tampa. We are wholesale tent experts and can give you the best tents at the best prices you will find. Look at the options and specials we have available here on our website to see what suits you best. You can then phone us at 877-918-TENT to ask questions or place an order with us. We will ship your tent and everything you need out to you so that you get the perfect tent for your needs. This entry was posted in Affordable Party Tents, Event Tent, High Quality Party Tents and tagged Affordable Party Tents, commercial tents, tentstampa.com on January 15, 2018 by Tents Tampa. 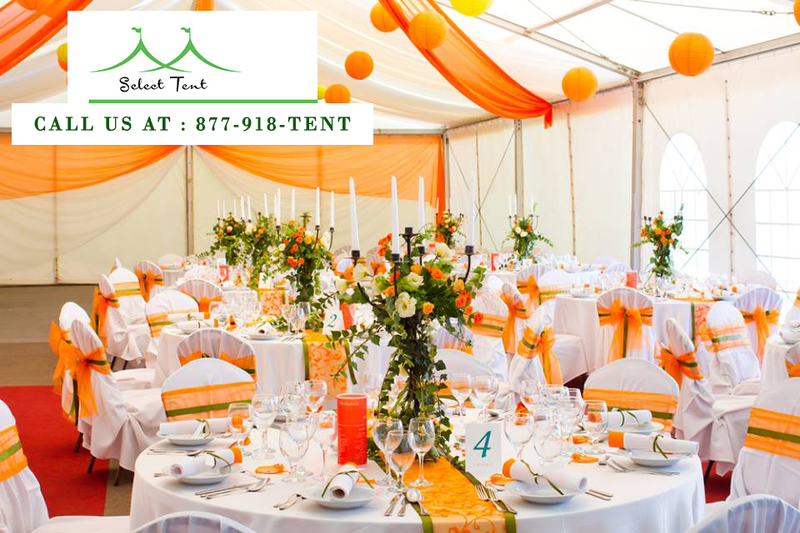 In the past, most people may have associated the use of tents outdoors strictly with a catering business or party rental business. These businesses needed to have large tents available to handle their outdoor events so everyone can be seated comfortably. Today, the playbook has changed greatly where tents are concerned. Operating nearly any type of business can present you with opportunities where you may want or need to set up outside for sales or an event. It may be a good investment for your business to purchase a tent or several tents to have for your business needs over time. If you are looking for outdoor tents for your business, you will want to see what we have to offer here at TentsTampa.com. 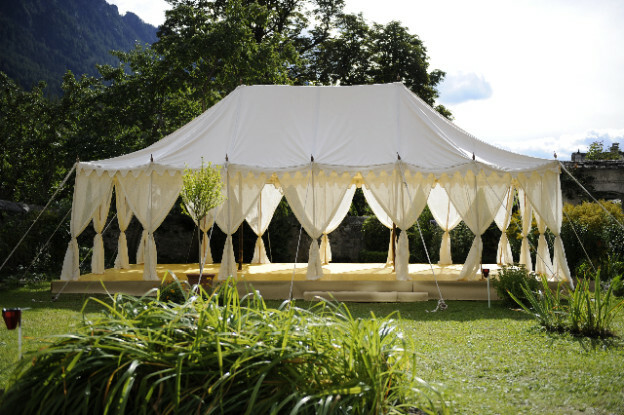 Here at Party Tents Tampa, we are outdoor tent specialists. We offer a wide array of tents in different designs and sizes to suit any and all the needs you may have for your business. We can provide you with the wholesale pricing that will make a big difference to you when you are shopping for tents. All our tents are brand new and can be delivered to you so that you get your tent and all the accessories you need to go with it so that it can get put up properly and safely. 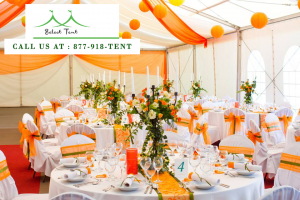 When you got to our website at TentsTampa.com, you will see that we have different tents that can be perfect for any occasion. If you need a large tent to accommodate hundreds of people for a corporate event or fundraiser, we have the selection for you. We also offer smaller tents that are perfect for pop-up events you may go to like conferences, flea markets, farmer’s markets or tailgates. These tents can get erected quickly and easily so you can get set up in no time at all. The place you want to go to when you are shopping for tents is here at Tents Tampa. You can find us easily at www.tentstampa.com and see the different tents we have to offer and check out the specials we have available so you can save even more money. When you are ready to place an order, just give us a call at 877-918-TENT, and we will be happy to assist you with your order, so you get the ideal tent for your needs. This entry was posted in Affordable Party Tents, commercial tents, Large Party Tents and tagged commercial tents, Tents tampa, tentstampa.com on July 25, 2017 by Tents Tampa. Has it fallen to you to arrange for the family reunion coming up this spring or for your company’s picnic or team-building event this year? Perhaps you are thinking about opening a little stand at the local farmer’s market or your nearby flea market this year. In any of the mentioned situations, having a tent to use for your event is a crucial component. You want a tent that is sturdy, secure and functional to provide protection from the elements and look good at the same time. So where do you track down items like this? 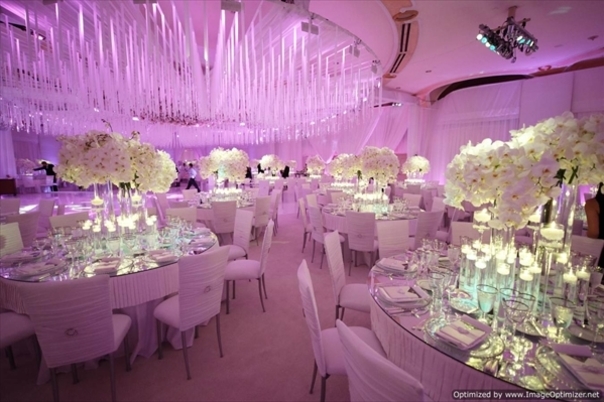 The answer is easy – come to us at Tents Tampa.com for all of your party tent needs. At Party Tents Tampa, we are experts when it comes to any size or shape tent you may need for your outdoor event. 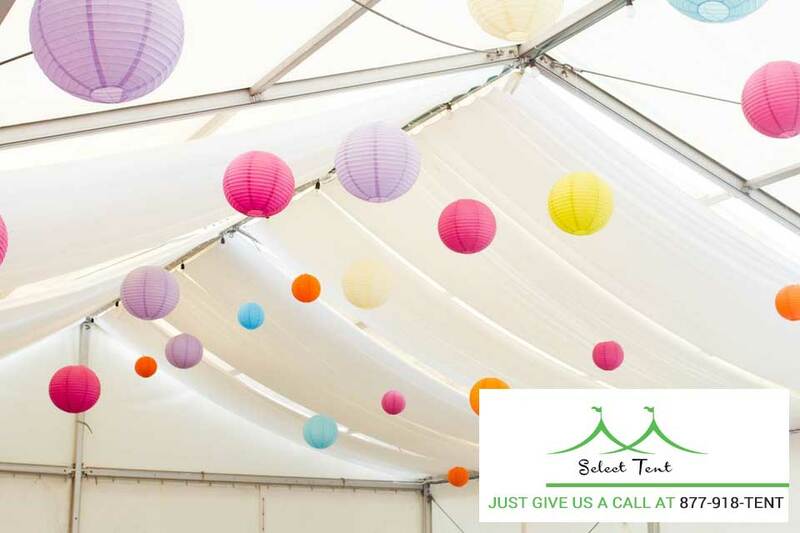 We have an immense selection of tents for you to select from so you can get a tent just big enough for your tables of goods at the market or to seat hundreds of guests at the wedding you are catering or planning. All of our tents are made from the best materials and construction so that you know you will get an item that provides you with the protection from the elements you need and each includes the proper anchoring kit to make sure the tent is secured properly and safely. When you visit us at TentsTampa.com, you can see the selection of different tents we have available so you can choose the one best suited for your needs. We also run regular specials on our website that you can check out so you can get a better deal on the tent you are looking for. Some of our tents can be ordered directly online for your convenience so that you can pick the tent you need, place your order and have it shipped out to you right away. The place to go to find the tent that you require is TentsTampa.com. 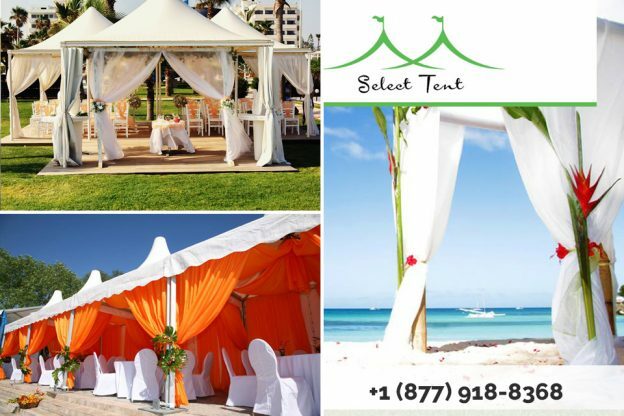 You can visit our website at www.tentstampa.com to see our selection, or you can give us a call at 877-918-TENT to speak to a representative that can answer any questions you may have or give you guidance on the right size and type of tent you need for your event. Take the time to visit or contact us today so you can be sure to get the best tent for the best price. This entry was posted in Event Tent, High Quality Party Tents, Large Party Tents and tagged Affordable Party Tents, tentstampa.com on March 11, 2017 by Tents Tampa. What are the Other Uses of Party Tents for Sale in Tampa? How to Maintain Affordable Tents in Tampa Florida? Why Party Tents For Sale In Los Angeles Are Cheaper Than Renting?